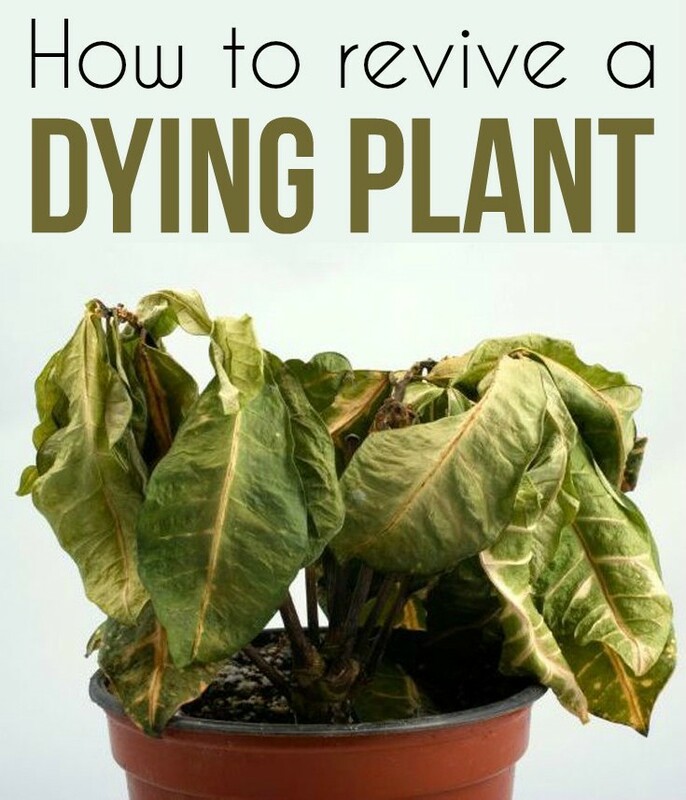 You forgot to water the plant or it just began to wilt for no reason? Don’t come to terms with the idea that you’ve just lost it! You can save it with a few simple tricks. Here’s what to do! The first step you need to do is to remove all the dead leaves. Before cutting or tearing the leaves, check if there are green shoots at the base of stalks and avoid cutting them because new leaves will grow from there. The next step is to change the pot and the soil in which the plant grows. Buy a new pot and wash it thoroughly before putting the ground in it, to destroy all the potential germs that can harm the plant. Make sure you buy a soil type specific to your plant. Before repotting the plant, check carefully the stem and root. The branches or stems that seem wilted or dried should be cut. Also, the main stem should be checked by cutting. Start by cutting it just a little until you reach the green area of the stem. You will see that in a month the plant will revive and the branches will grow back. Remove the soil from the plant roots and rinse them carefully from the remained soil. Check the roots and then remove the dried ones. Repot the plant and ensure its water needs. Leave it to recover, making regular basis watering. Just like we do, plants need nutrients for proper development. So you can provide the nutrients your plant needs by adding fertilizer to your soil (choose one specific to the plant you have).